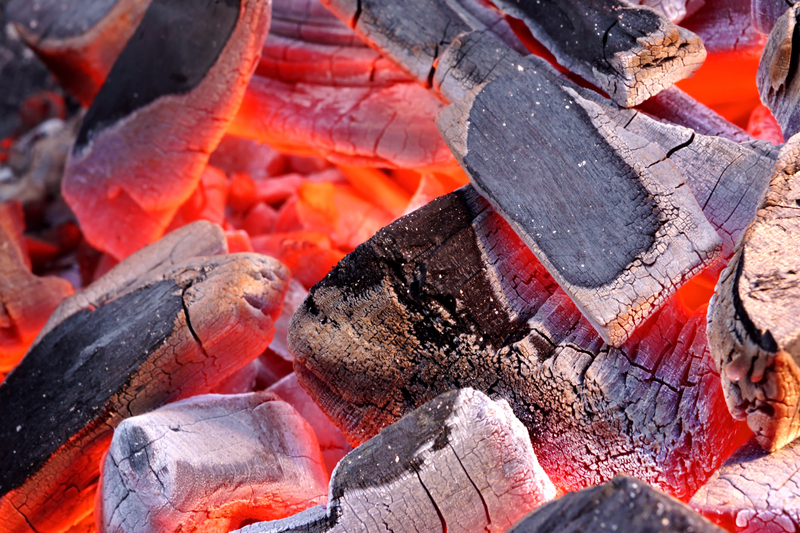 Here in America we love our barbecue, and if you travel a lot you have probably noticed how different parts of the country have their special take on barbecued meats. The East Baltimore area along Pulaski Highway since the 1970s has been known for its pit beef, basically a roast beef sandwich with a little charcoal and smoky flavor and people come from all over to experience the tender, flavorful sandwich. One restaurant in particular, Chaps Pit Beef, exemplifies the “Baltimore Style BBQ” and is one of the pioneers of modern day pit beef cuisine. With locations in Baltimore on Pulaski Highway and in Aberdeen on Beards Hill Road, they have created a strong following of patrons and restaurant critics alike. While they started with just selling the Pit Beef Sandwhich now they throw five or six different meats on the open pit every day so they can offer meat lovers different sandwich combinations. Their specialities include “The Richwich,” a pit beef, corned beef, turkey and sausage, and “The Big John,” which is chock full of pit beef, corned beef, turkey, ham and sausage. Other favorites are “The Bull Dog,” a pit beef, sausage and American cheese sandwich and the “52” Chaps special which combines corned beef, ham and pit beef with American cheese. Don’t worry they also offer fresh cod sandwiches and barbecue basics like hot dogs and burgers. In addition, they prepare homemade sides like mac and cheese, Cole slaw and green beans and stewed tomatoes. 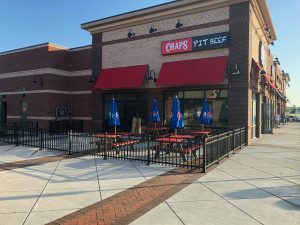 Chaps’ brand has been built on always providing the highest quality ingredients and outstanding customer service and now they are franchising their business to other meat lovers who want to get in on the rising popularity of barbecue restaurants. 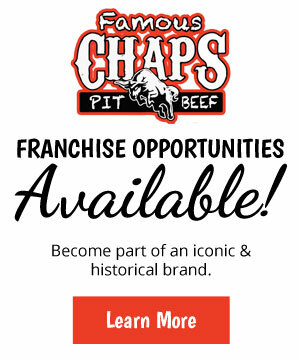 Learn more about franchising opportunities available with Chaps Pit Beef here.